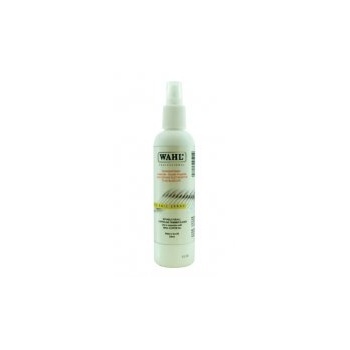 For use on clipper & trimmer blades to disinfect and clean. Helps to resist bacteria, virus and fungicide. The quick and easy way of keeping all clipper blades clean and fresh. 250ml Pump action bottle for easy use.